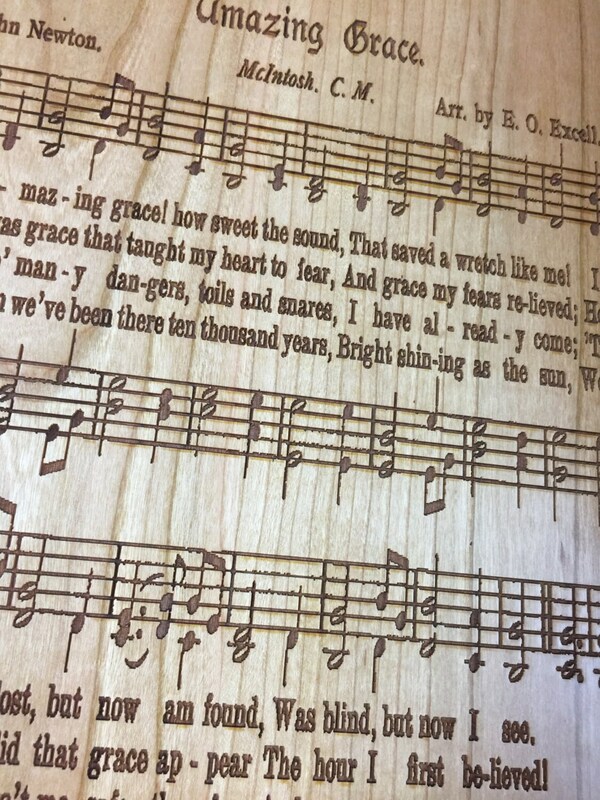 Amazing Grace laser engraved hymn. 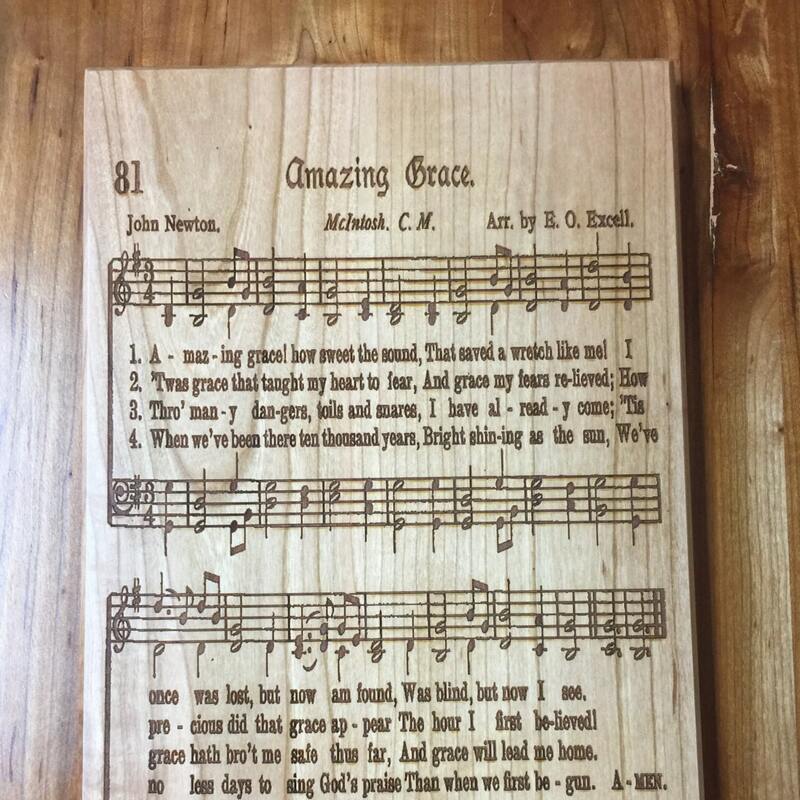 Beautiful gift for your minister, choir director, choir member or music lover. 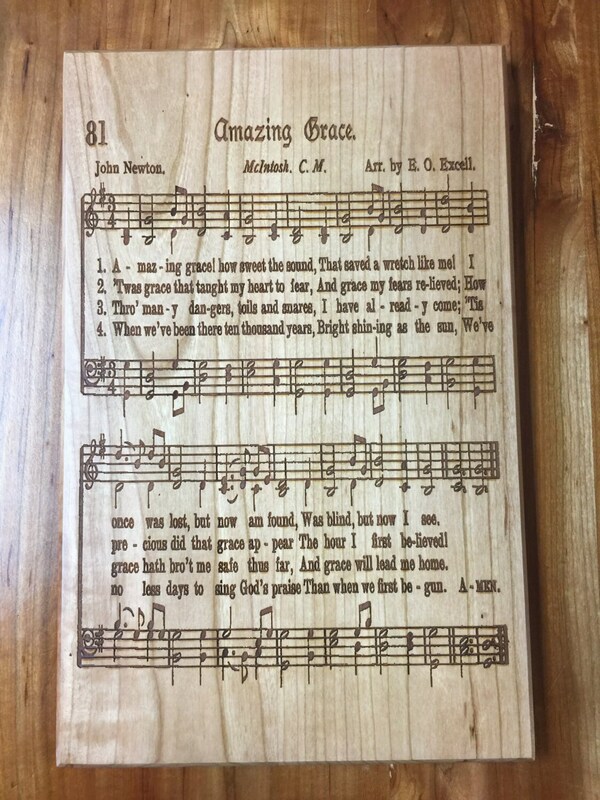 Great gift for anyone who loves spiritual songs, or for baptism or communion! Give a beautiful, unique gift to a choir member, choir director or a person of faith. This sign has a a conversion varnish finish and a keyhole for hanging. Size is 13”x 9", shown in cherry. 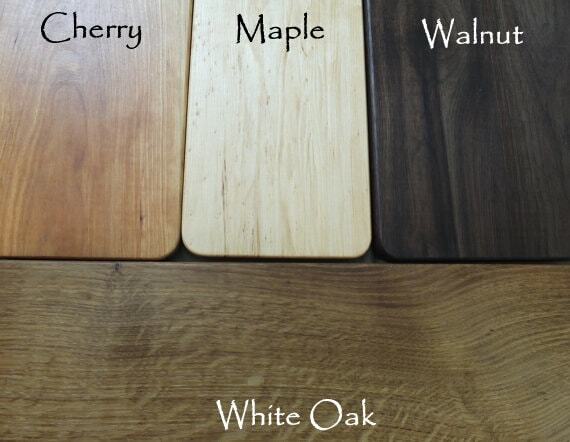 This personalized board can be ordered in maple, walnut, cherry or white oak. The fonts are as they appear. We use a laser engraver to create our products. The carving on our boards is distinct, caused by the contrast betwwen the engraved surface and natural wood color. We use only North American hardwoods, preferring to source our materials locally rather than get exotics shipped from other continents or bamboo, which is loaded with fillers in order to produce a wood-like material from a grass. We search the Great Lakes region for beautiful wood for our boards, which we produce in our own shop. We control every step of the creation process to give you the highest quality, most sustainable material available. every step of the creation process to give you the highest quality, most sustainable material available. We finish our boards with several coats of mineral oil followed by a final coat of beeswax.